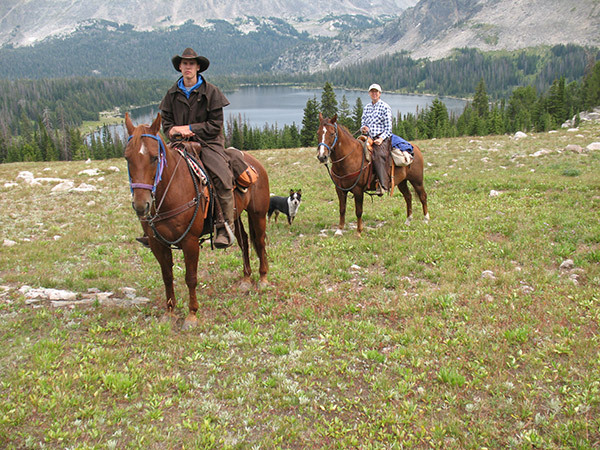 Experience Montana heritage and the ranching way of life up close and personal in a relaxing and low key atmosphere. Three generations of the Russell Family live and work where great grandpa Herb homesteaded in the Upper Stillwater River Valley in 1919. Today their cattle run on 5000 acres of owned and leased land ranging from the home place to the grazing permit in the Custer National Forest. The Russell family starts with Herb and Susan who are going strong in late years. Herb was actually born on the original ranch homestead. 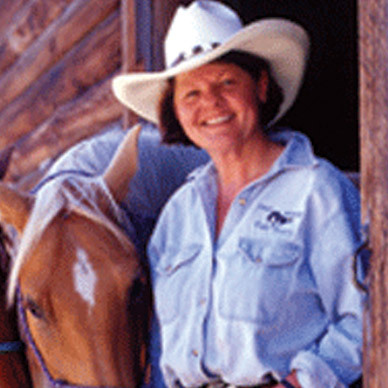 They both still take part in the daily ranch routines and overall caring for the kids, crew, and animals. David, Kelly, and son Travis now manage more of the day to day operations, and they will be your hosts for an unforgettable ranch vacation. 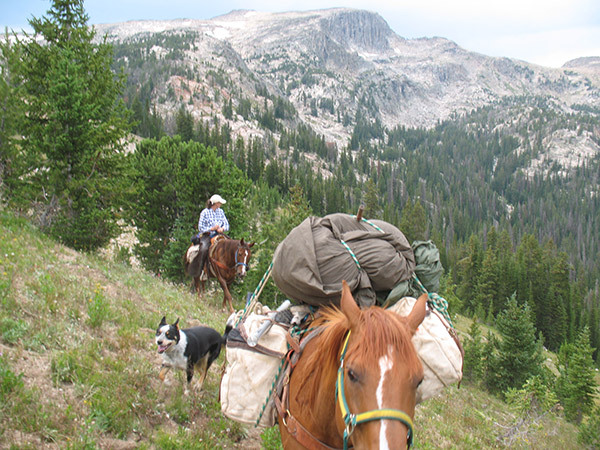 Adventures include open-range riding, working cattle, and all the other activities typical of an authentic working cattle ranch steeped in history in the last best place. You will enjoy a fun-filled environment with laughter, majestic mountain views, cool clear streams, and a wholesome ranch atmosphere. Spring is a time when neighboring ranches come together to help each other with branding calves. The summer cattle work consists of moving the herd to fresh mountain pastures and riding to check fences, monitor springs and the overall health of the livestock. 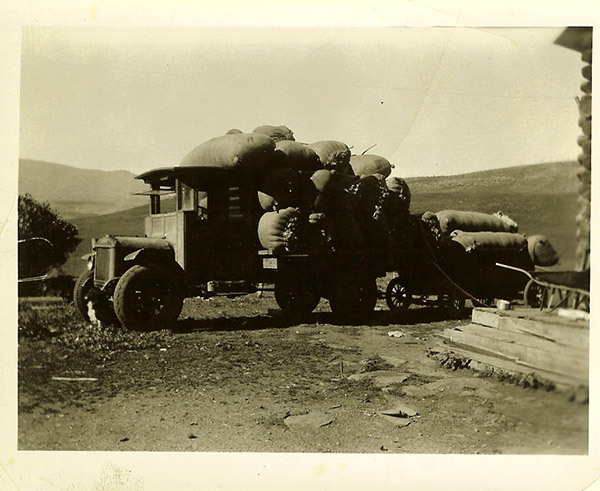 Distributing the salt and minerals to the various pastures is typically done by the use of packhorses, four wheel drive pickup, or ATV’s. 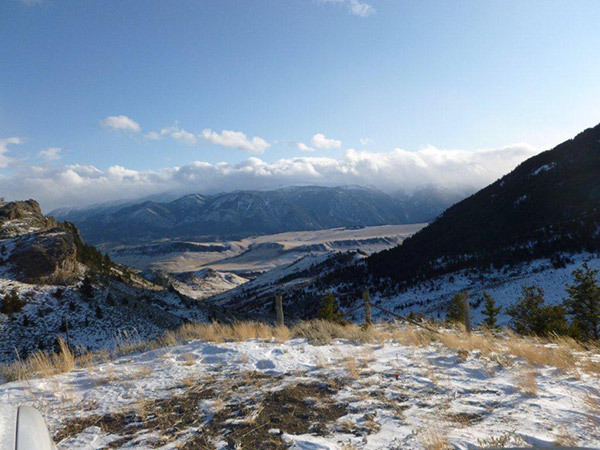 The fall cattle roundup starts in September and ends when the calves are shipped in mid October and that is when the first snows come to blanket our landscape for the long winter to come. 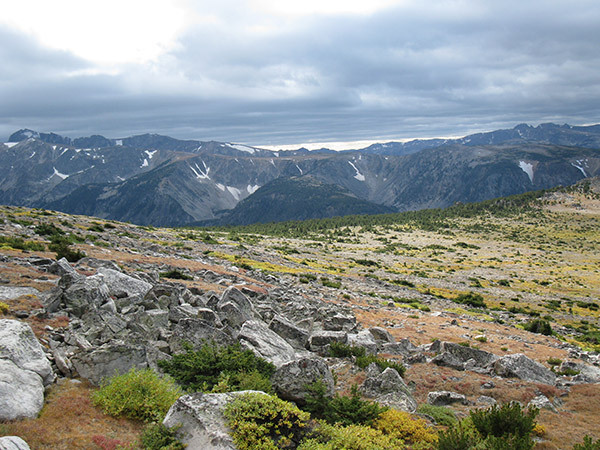 Hiking opportunities from all-day backpack outings to evening strolls. Local rodeos and community events. 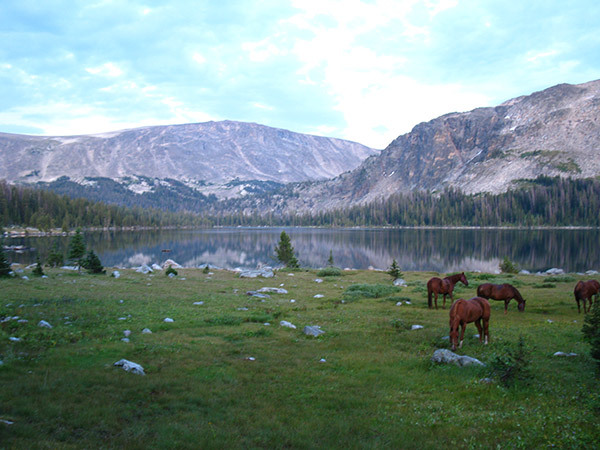 Excursions to nearby Scenic Beartooth Highway en route to Yellowstone National Park.